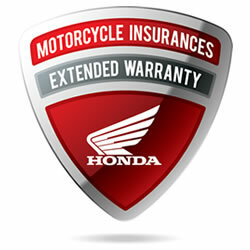 Buying a motorcycle is a major event. You want to know that you are getting it from someone who knows bikes inside out. 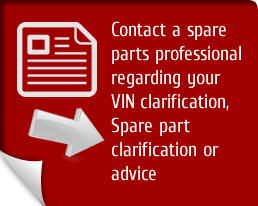 You also want to know that you are getting a great deal, backed by top quality service. 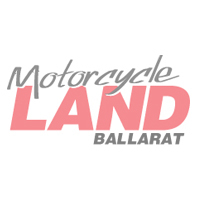 It’s why so many people buy their motorcycles from Motorcycle Land in Ballarat. Our friendly team are here to help you find the perfect bike for your needs. 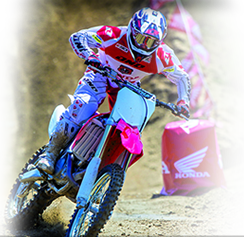 In our massive showroom, you’ll find Honda and CFMoto bikes and accessories, plus a huge range of used bikes. If you can’t make it to our showroom, use this website to order all your spare parts and accessories, with fast shipping and great prices. © 2019 Motorcycleland. All rights reserved.